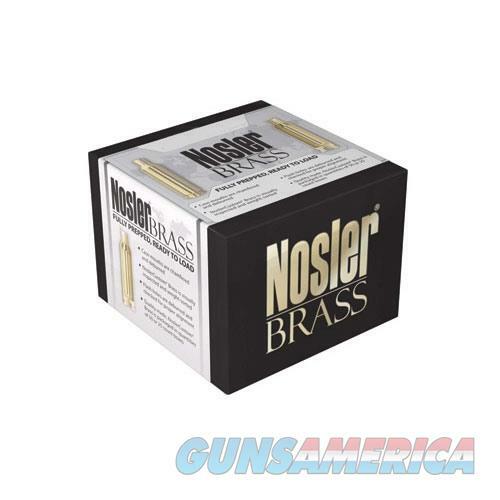 Description: Nosler, Inc. 11354 260 Remington Brass 50/Box Nosler takes a few extra steps with their brass to make it a premium component for the handloader. The brass is first weigh-sorted to within + or - 0.5 grains, then the flash holes are deburred. Nosler completes the case prep with neck sizing and chamfering the inside and outside of the case mouth. All Nosler unprimed brass bears the Nosler headstamp.